Merkur Gaming is one of those software development companies that know their way around a great and exciting new edition. In this particular case, they have managed to deliver a new game called Jamboree Jubilee slots. 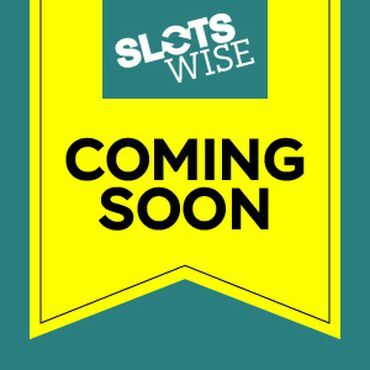 Our experts here at SlotsWise have given the great effort that it takes in order to provide you with all the necessary information regarding the game. 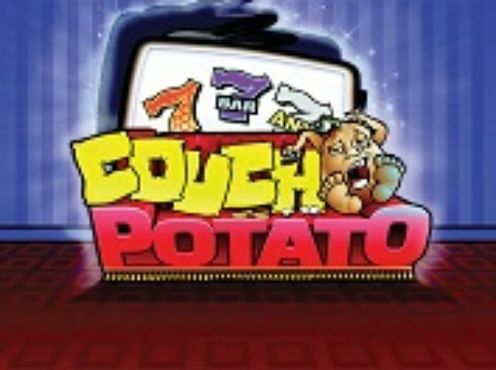 Three musicians have the main role in this online slots as the game is set up based on a music theme. Symbols include the Rockstar, the Maestro and the Pop King. The low valued ones include drums, piano, guitars, trumpet, records and a jukebox. So, as you can see, the symbols and theme of this slot are quite nicely developed and the theme is quite cheerful. The game is based on 20 paylines and 5 reels, which gives you enough winning opportunities. 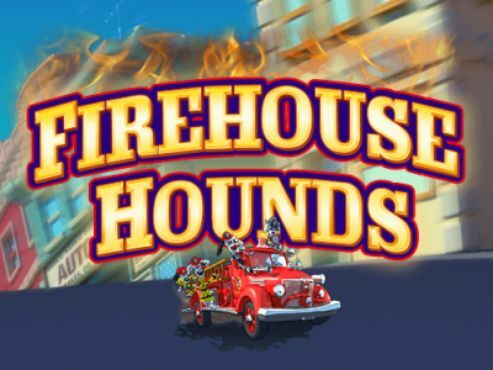 On the other hand, the fact that the lowest stake that you can play with is £0.20 makes this online slot game perfectly suitable for every player, no matter the budget. 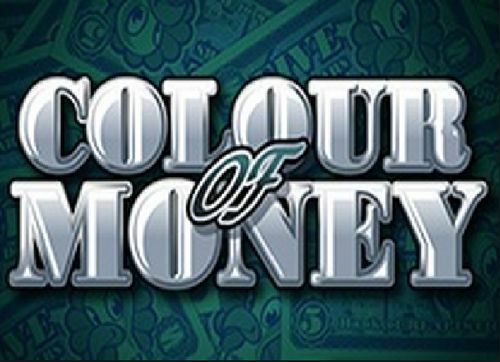 The highest stake that you can play with is £40, so the game is quite suitable for players that like playing with high stakes as well. The official RTP is 96.18%, which for our experts is an above-average percentage, especially when it comes to a new edition. The biggest rewards that you can land in the game is an x2,000 reward which would mean that you can claim up to £80,000 on Jamboree Jubilee. Well, you have probably played a game developed from Merkur Gaming once in your life, and you should be sure that they are perfectly straightforward and easy to play for every type of player. 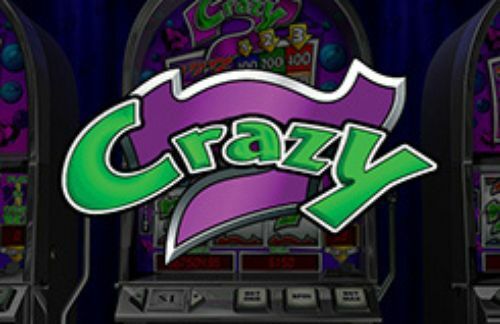 So, starting the game is quite easy, of course, after you’ve picked your desired casino. 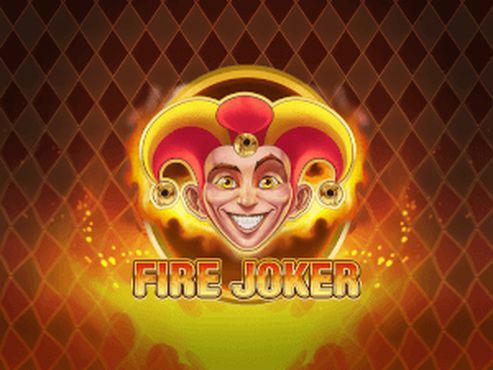 The first thing that you need to do is set your stake that you want to play with on Jamboree Jubilee slots. After that, you are good to go, just hit on the “Spin” button and the reels will start to turn. For a more relaxed gameplay, you have the “Autoplay” button with which you don’t have to click on the “Spin” button all the time for the reels to start spinning. Also, you can use the “Bet Max” option if you want to play a high-stake game. But, be careful with it. There are some nice bonus features on Jamboree Jubilee, and the game includes some wild symbols, designed as Jukebox icons, which acts as substitutes for every other symbol and trigger the biggest rewards of the slot game. They have also the ability to create their own wins and if you manage to land 5 of them, you will receive 2,000 coins. There is also special frames on the first, third and 5th reel, and if certain symbols land in them, you manage to trigger some additional features. You can trigger several such features at the same time. The Rockstar icon is exactly one of those triggers and when you land it on the 1st reel, you will trigger 3 Melody Spins, with random extra wilds also being used. The Pop King symbol does the same, but for the third reel. 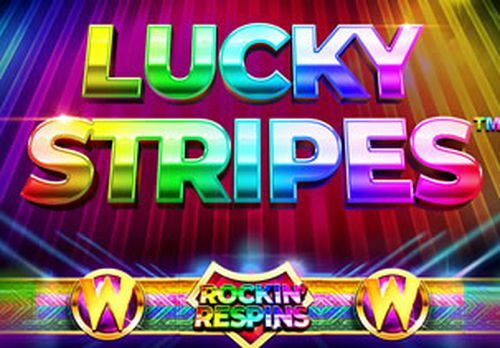 This bonus feature also includes 3 Melody Free Spins that will turn into full wild symbols. Maestro is the third feature that is given on the fifth reel, and 3 you will be also provided with 3 Melody Spins that you get there will benefit from a colossal wild that could appear randomly. The new and exciting Jamboree Jubilee slots game is definitely worth trying, from many aspects – the graphics are nice, the gameplay is straightforward and dynamic, while the bonus features in this game are more than enough to increase your winning possibilities and provide you with that extra bit of fun that you need in order to have a great time. Register at our featured casinos, claim your Jamboree Jubilee slots bonus, and play for a £80,000 potential win.